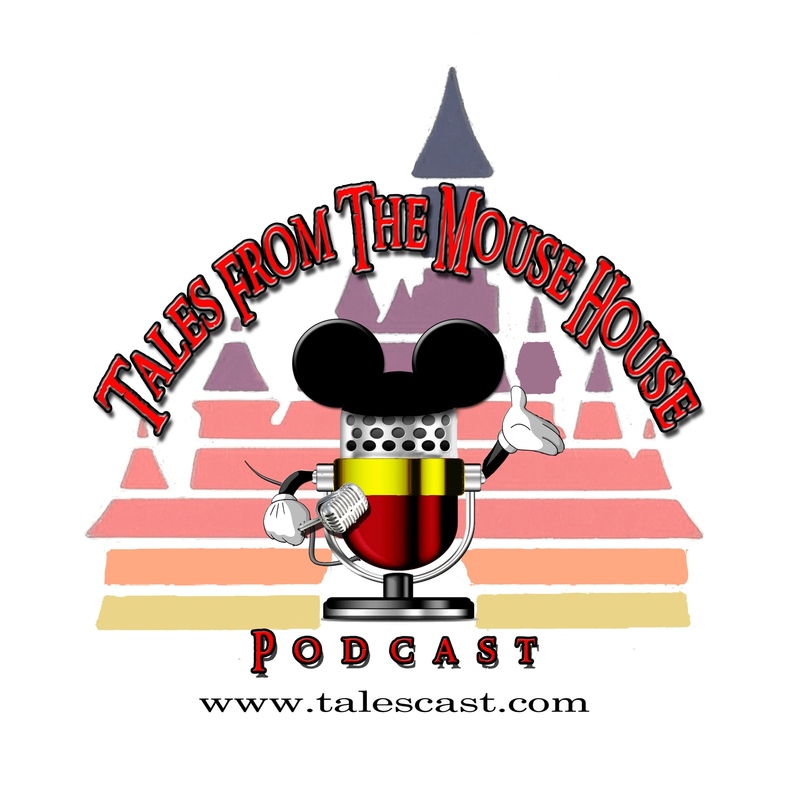 Welcome to Tales From The Mouse House DISNEYLAND podcast, Episode 114! Yeah, it’s been a couple of weeks…we’re SORRY! It’s been crazy busy at the old Tales de Casa! But that’s a good thing. And we’re back…so…yeah!!! On this episode, we fill you in on what’s been going on with us, and we unveil a brand new segment! ‘Fact or Fiction: Disneyland Edition’. Trust us, it’s fun! Hey, if YOU’RE in need of a great travel agent, why not give our sponsor, Randy Crane from Mouse Ear Vacations a holler! I bet he can make YOUR vacation a MAGICAL one! In fact, hit Randy up for your Special 60th Anniversary Celebration Disneyland Vacation!!! Visit Randy at www.randyc.mouseearvacations.com.